1 of my fave series of bks! @aynaz77: :) I can understand why! 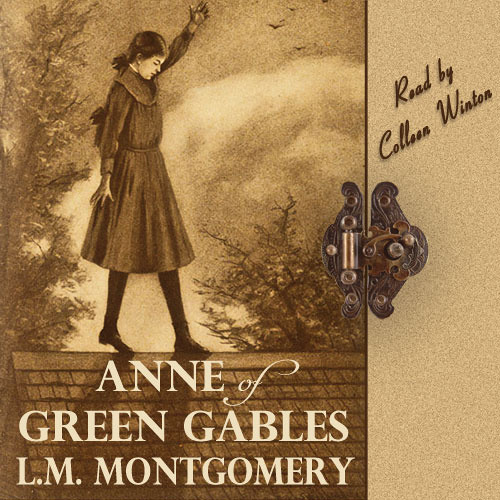 While I've read many a classic, I somehow missed these, but having discovered Anne now, I absolutely love these books. And Colleen Winton's reading is so fantastic! Really delightful listen. I read this book 200000 times !! @divinwoken: Thanks. Colleen is a lovely actress and reader - and by coincidence, she's in Calgary's production of Anne of Green Gable right now!